After using this product I have reached to the utmost level of satisfaction. This is something more than a dome camera. It has multiple features which ensures providing the best security so far. It consumes less electricity as it has not to be charged every now and then. It has multiple playback and recording options. It also has instant push alerts which automatically send you an e-mail or a Push notification with video clip every time there is a motion triggered event, so you'll never miss anything important. And the best thing is its pocket friendly. I am a satisfied user of this amazing product. This surveillance camera provides the best security with its Ultra HD picture quality which provides a vivid description of the surveillance area. The remote monitoring feature helps in managing the camera just in a single touch on my mobile anytime anywhere. 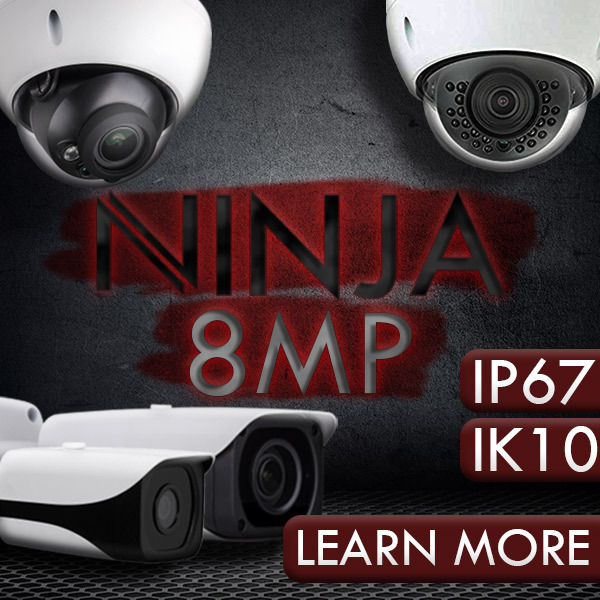 The camera is also endowed with other interesting features such as multiple playback and recording options, face detection, instant push message and e-mail alerts. I can refer this product to anyone who is searching for a good surveillance kit. When you rate a product your focus generally stuck to two things: performance and cost. Truly speaking it is both cost efficient and well performed device. I never expected I will get such security in such a convenient range. The NVR can record up to 4K (3264 x 2448) resolution. The Dome security cameras capture 4mp resolution footage and transmit that footage to the NVR via the included RJ45 cable. The kit also comes with FREE Monitoring Software so I can monitor my surveillance footage from anywhere. It has also got updated features like missing object detection, heat map and so on.